Gotham City Reglazing is locally owned and operated company by CSJ Painting. We have been servicing the Metro area for over the last 13 years, and plan on continuing servicing with integrity, craftsmanship, professionalism and reliability! We may not be the cheapest but we try to be fair, honest, reliable and professional! We strive for perfection so if we fall short you will still get a great job! Customer Service is a top priority. 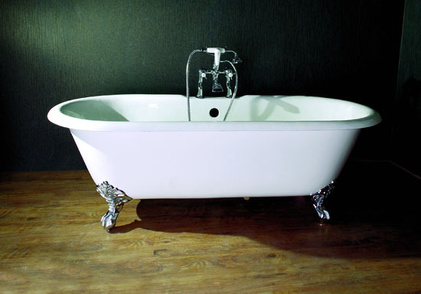 We will always provide job cleanliness & professionalism that you would expect from a Contractor! 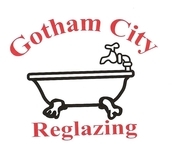 Let Gotham City Reglazing be your -all around home service professionals!